This weekend is all about art, culture, chicken burgers and self-improvement. Need to shake things up big time? 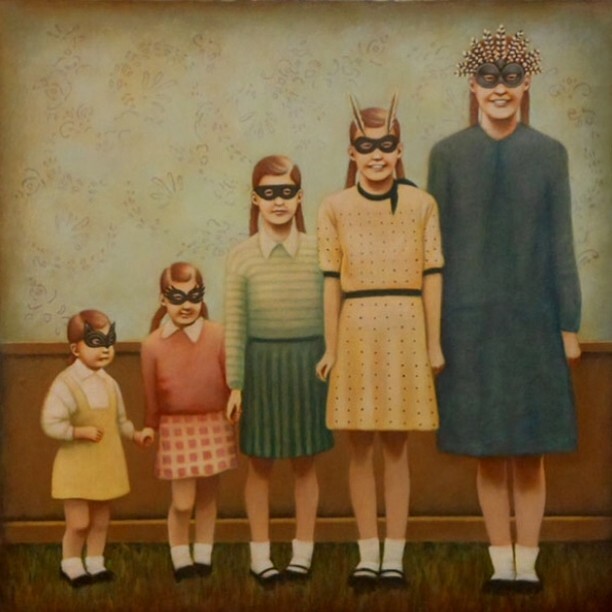 Go get a new job at TechFair and buy some art for the living room at the stARTup fair. Treat your brain to some artistic discourse with Flea at The Broad and also at The Craft and Folk Art Museum for Focus Iran 2. Looking to make a mark? 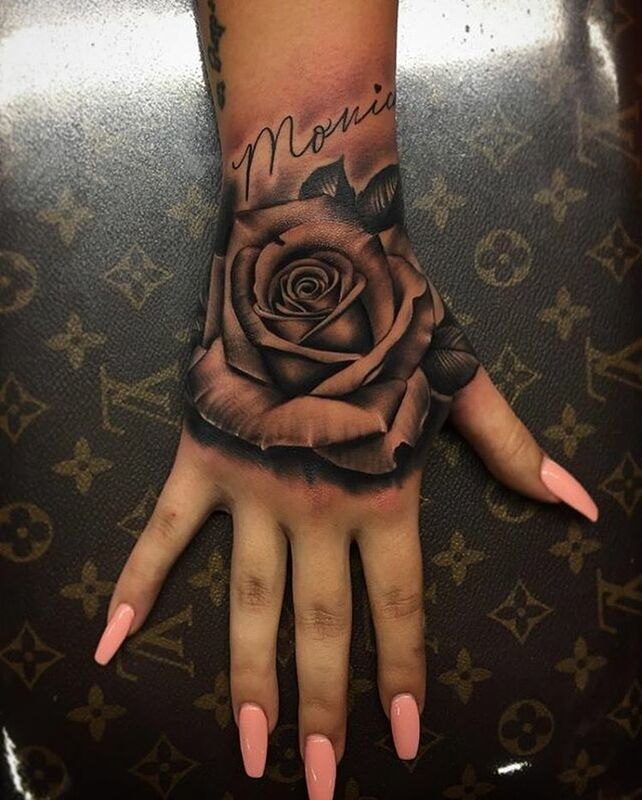 Learn to tattoo your own damn ingenuity at a three-day tattoo expo. After all that cultural enhancement, you'll need to let loose, so follow up with a boozy Thursday lunch, a massive street party on Broadway and dragons and dim sum to celebrate Chinese New Year. Don’t skip town this weekend—it’s all happening, Los Angeles! The biggest job fair in LA’s techie ecosystem, TechFair is where you’ll make connections with some of the most exciting new companies in LA who are actively seeking out new blood in engineering, marketing, sales and more. 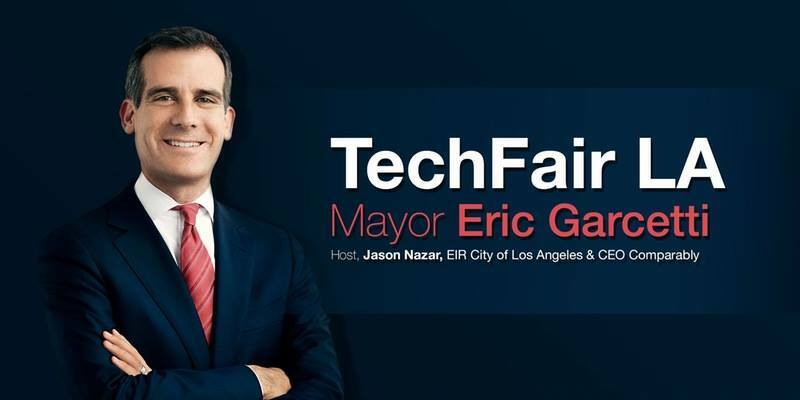 Presented by Mayor Eric Garcetti, the fair includes expert speakers and topical breakout sessions as well as food trucks, raffles and music — because jobhunting and networking can be fun too. In need of a boozy lunch to get you through till Friday? Salazar and The NoMad Truck are here to help. 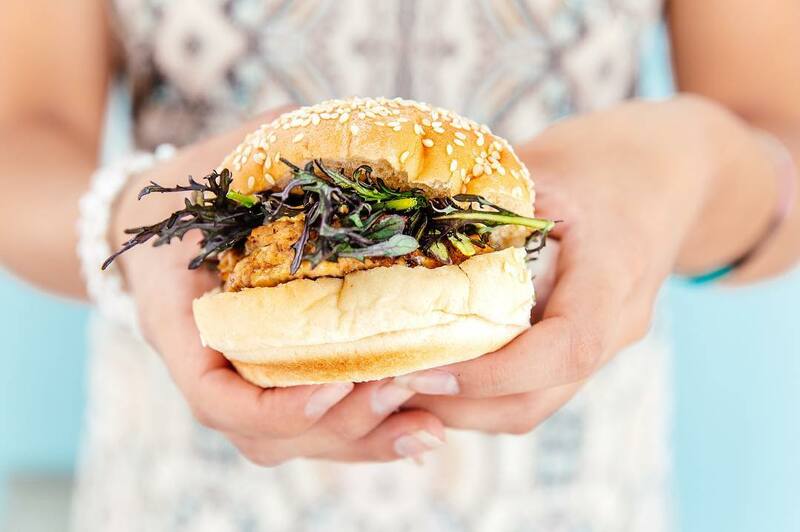 For one day only, the sanctified Mexican spot in Frogtown is hosting the also sanctified NoMad Truck, a new york transplant that will be serving up its chicken burgers, beet-filled falafel pitas, bacon-wrapped dogs and more. Salazar’s beverage director Brandi Boles will be at the ready, doling out hand-crafted tequila pear cocktails to pair with that famous chicken burger. See you on the gravel. A surreal start to your weekend, ART+WINE is throwing an exhibition and silent auction for works by Salvador Dalí, a collection of fine wines and bites, a three-course ballroom dinner and live flamenco dancers. It’s going down at the iconic Hotel Normandie, now an official LA historical monument. Jump on this ASAP as it’ll likely sell out. 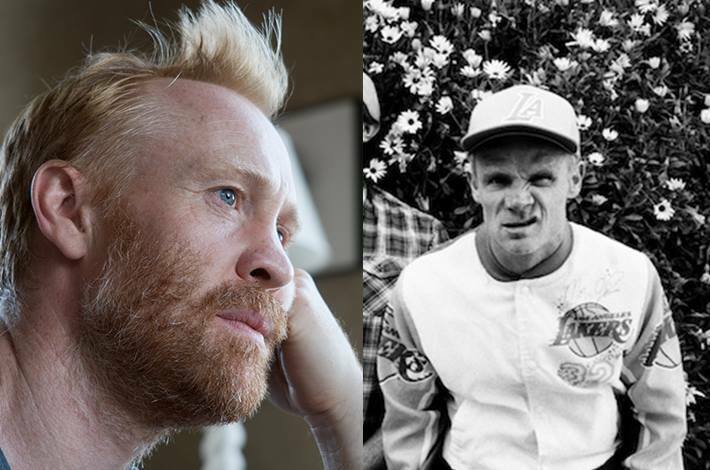 Were you aware that Flea of the Red Hot Chili Peppers is also a major art collector? Now you do. This Thursday, he’s teaming up with his friend, and artist, Thomas Houseago for a one-night-only chat at The Theatre at Ace Hotel. Houseago’s work is currently on display as part of The Broad’s “Creature” installation (check out his one-eyed, 15-foot cyclops! ), and he’ll be chatting with Flea about inspirations, practices and the impact that art and music can have on each other. 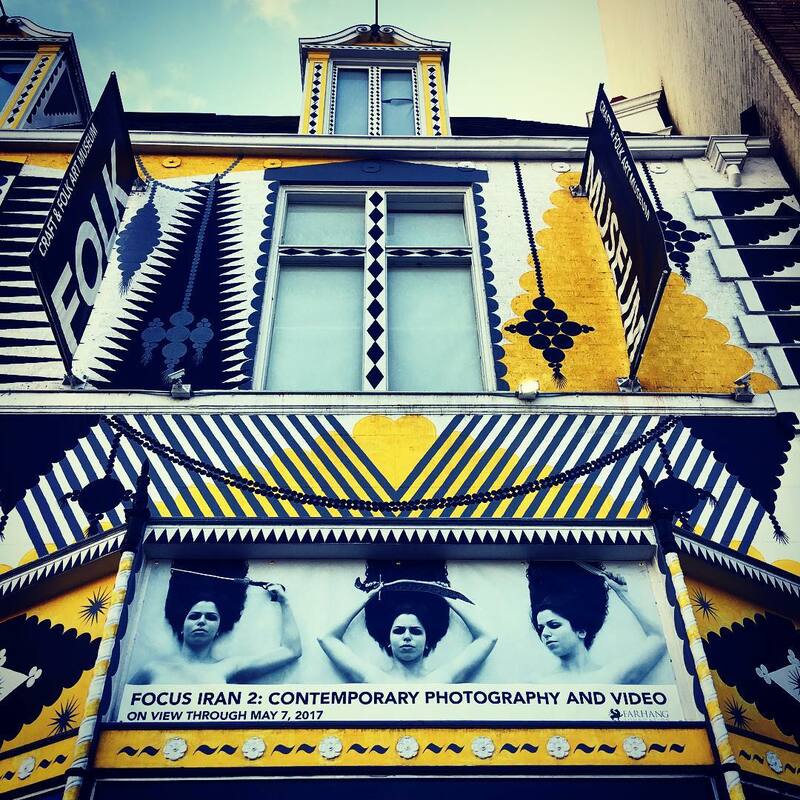 In collaboration with the Farhang Foundation, Focus Iran strikes back with a new collection of photography and video works highlighting Iranian culture and heritage. Focus Iran 2 is leveling the playing field by giving emerging and mid-career artists the opportunity to express their perspectives of contemporary Iran from both inside and outside of the country. The series kicks off on Friday with a ticketed VIP reception. Tickets are $150 and available HERE. Or you can see the show for $7 any other day. An inked up weekend lies ahead as some of the nation’s best tattoo artists gather for a three-day expo in Pasadena. Whether you’ve been dreaming about a full Obama-themed sleeve or you want to learn more about the art of the tattoo, there are enough booths and seminars to inspire even the most specific of your fantasies. Some of the big names making appearances include: Paul Booth, Stefano Alcantara and Nikko Hurtado. An art fair for independent artists, stARTup is a platform for emerging artists to gain exposure via a professional exhibition. For those of us whose walls are artistically barren, the event is the perfect place to acquiring great works of art from up and coming artists. In Downtown LA, the wild parties just keep coming and Night on Broadway is no exception. 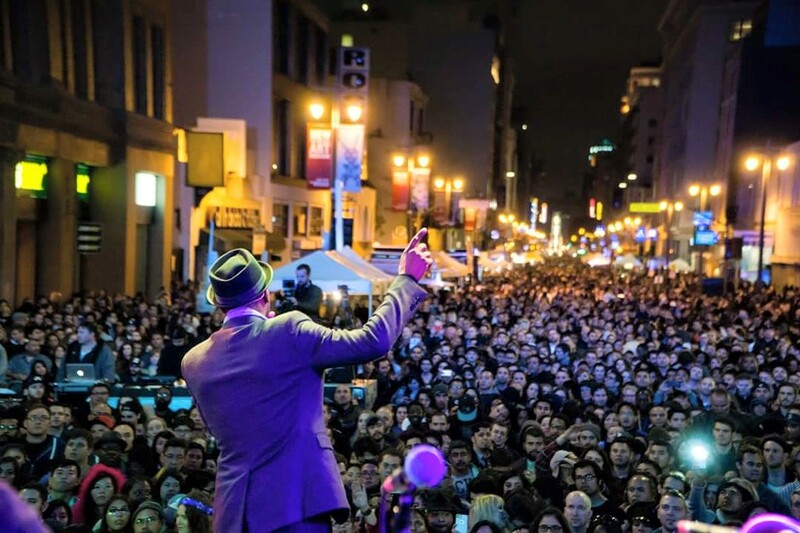 The free event is seeks to wake up LA’s historic (and gorgeous) theatres along the Broadway corridor via a one-night-only festival of music, art, acrobatics, fashion and food trucks. Last year, Night on Broadway drew a crowd of over 60,000 people, making it one of the largest one-day fests in North America. This year, they have six historic venues (including Ace Hotel, Palace and The Orpheum Theatre) and ten stages. Check out the line-up HERE. It’s the year of the rooster, folks, and the SGV is celebrating with dance competitions, a street food fair, arts and crafts, a dessert land, a beer and wine garden and free live entertainment all day long. You get it, it's a rager. We think you should join them because A) it’s free and B) the rooster signifies luck, fortune, fidelity and protection ... and we know you'd like a sample of each. For lovers and collectors of vintage goods spanning all eras, this is how to spend your Sunday. 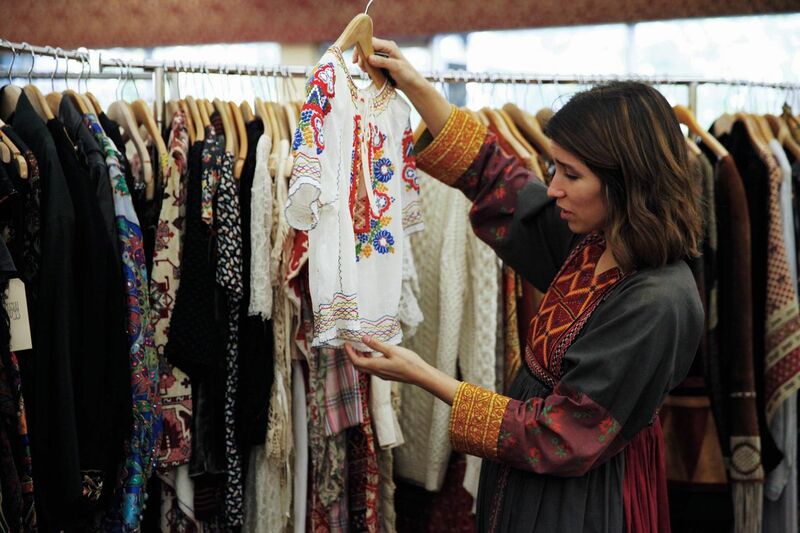 At Pickwick Gardens in Burbank, there will be over 65 exhibitors showing off their clothing, jewelry, textiles and all manner of rare findings from the avant garde to the classic. You should be able to unearth some great stuff here no matter your budget.